With the weather turning grey, it's time to spice up our blog. This week we have picked 10 of the (uber)coolest offices listed on Realla. We found our top 10 in some surprising places - Kentish Town, Dubai and Hoxton to name but a few. 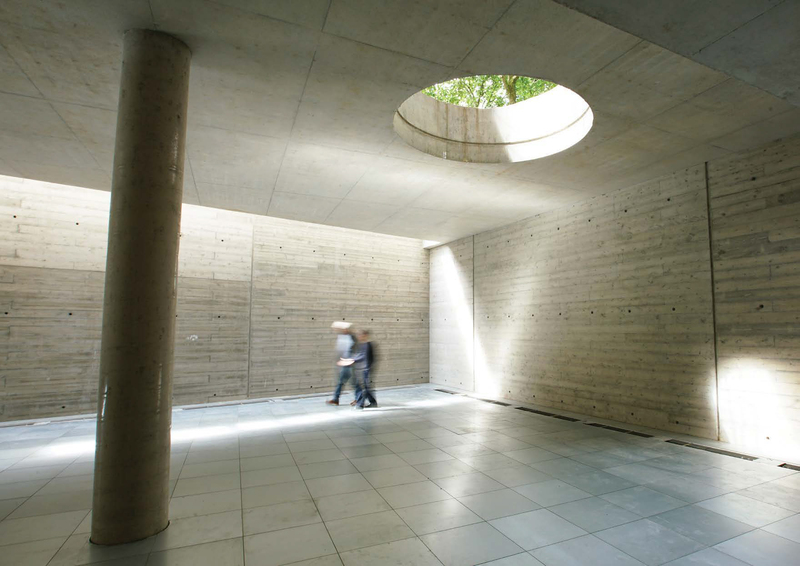 These buildings catch your eye in more ways than one and certainly offer something unique to the tenants. Private bars, botanical rooftop gardens, and dockland views are just a few of the outlandish features that decorate these cool office spaces. 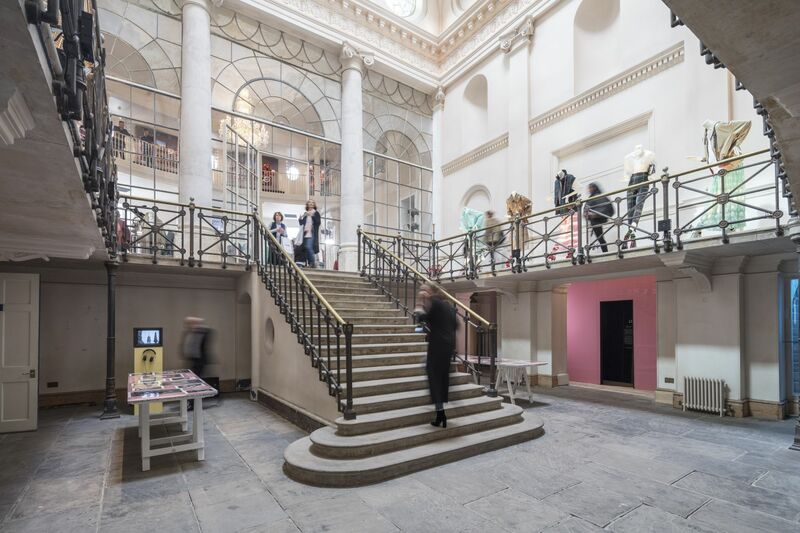 This unique former courthouse available from Colliers is currently undergoing a full, sympathetic refurbishment to provide one of the most breath-taking locations in Central London. 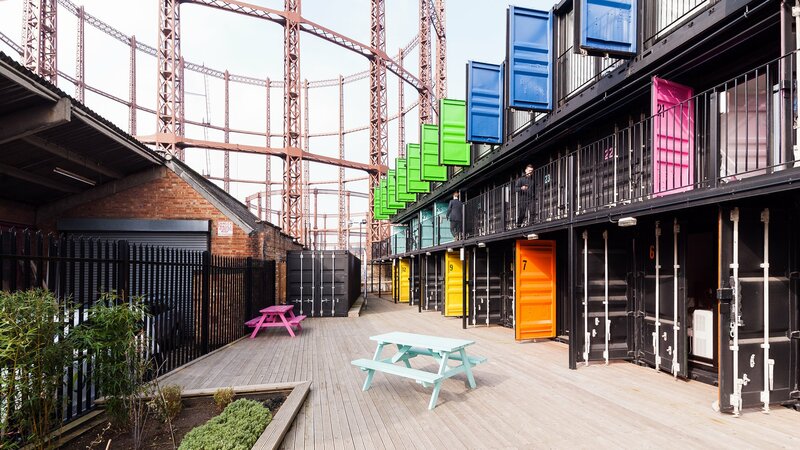 Containerville consists of 45 shipping containers that have been up-cycled into a truly unique workspace. The units are available from Stirling Ackroyd. 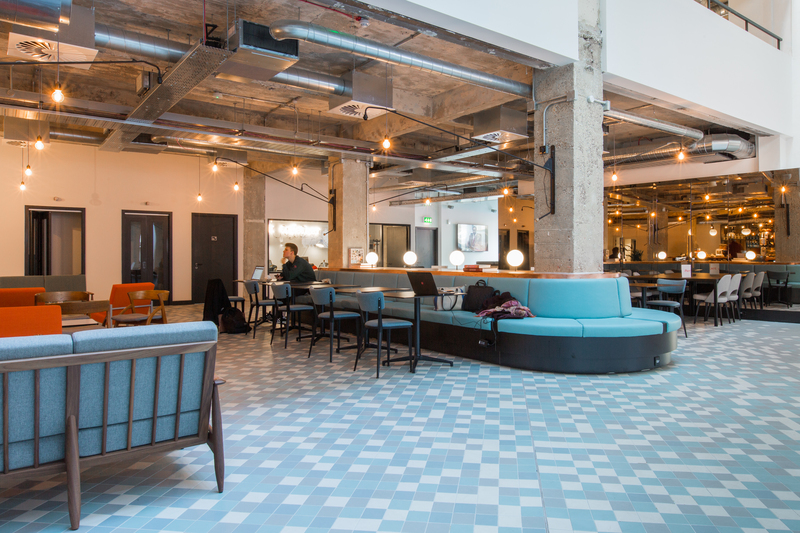 Being located between Old Street and Shoreditch is not the only cool thing about this shared workspace. All members of Albert House have access to some state-of-the-art facilities like a screening room, rooftop garden, charming ground floor bar and a fitness studio. 4,700 sq ft of self-contained grade A office space currently available to rent from Pilcher Hershman. 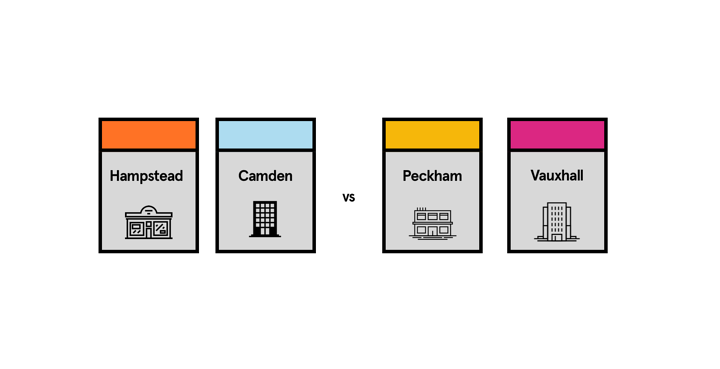 87 Weston Street is located less than 200m from London Bridge station and directly adjacent to the neighbouring park in Bermondsey. Designed by architects AHMM (the practice that won the RIBA Stirling Prize 2015) who have spent 10 years working on this project. 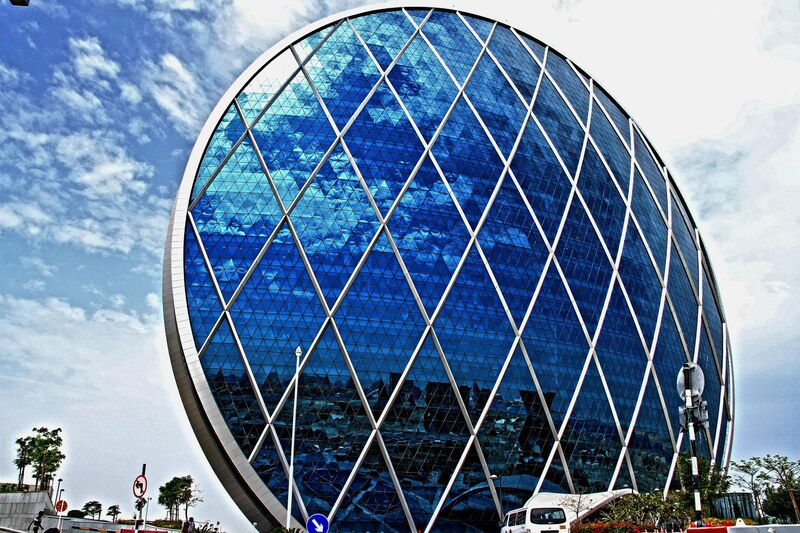 Voted ‘Best Futuristic Design 2008’ by the Building Exchange Conference, Aldar HQ offers flexible office accommodation to international corporations. The building is 121m tall and located in the Al Dana business district. Uniquely magnificent! 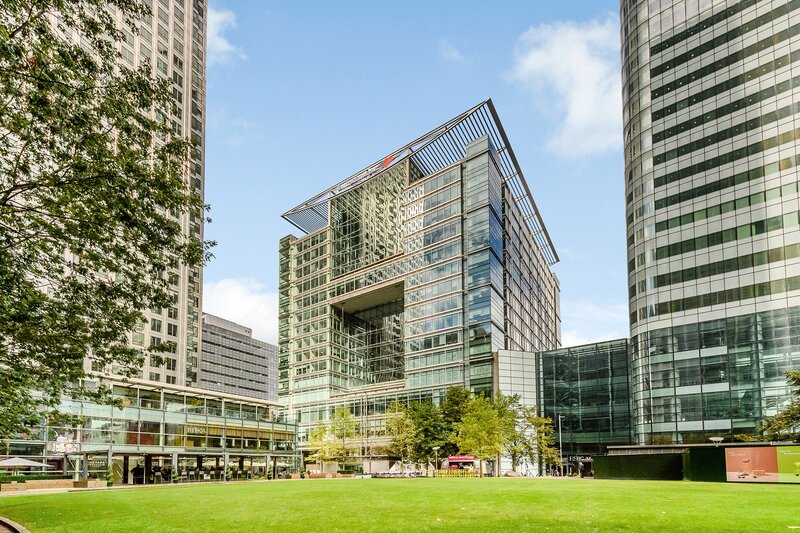 Located in the prime core of Canary Wharf, tenants of 5 Canada Square enjoy access to functions and events put together by the dedicated on-site management team throughout the year. This one is all about work-life balance. Available from Knight Frank. 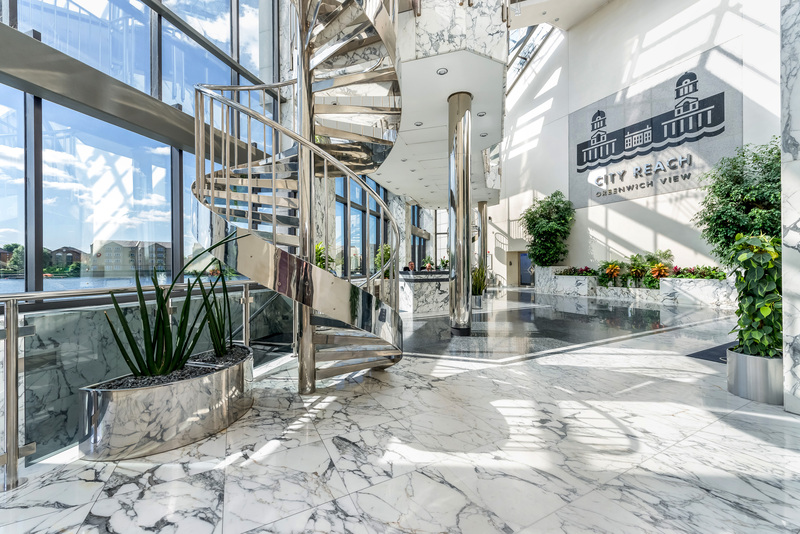 City Reach may not be located in a trendy area like Shoreditch or Soho, but makes up for that with its incredible waterside views over the Dockside and Canary Wharf. Tranquillity in its purest form. 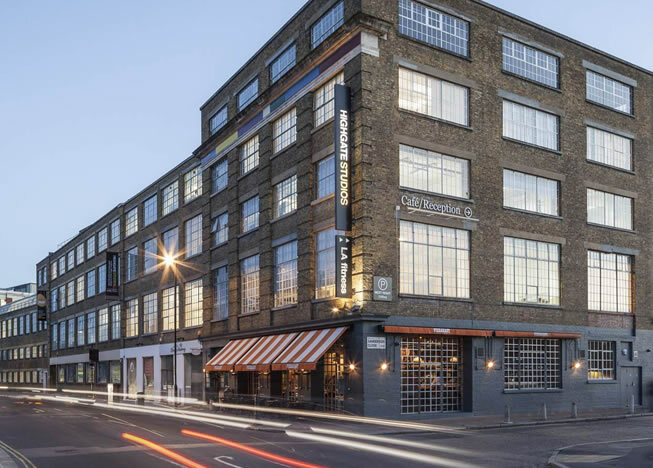 Clerkenwell is well known for its electric mix of people and industries. The Smithson building embraces the spirit of the area with its lofty ceilings, large windows and exposed steel girders. 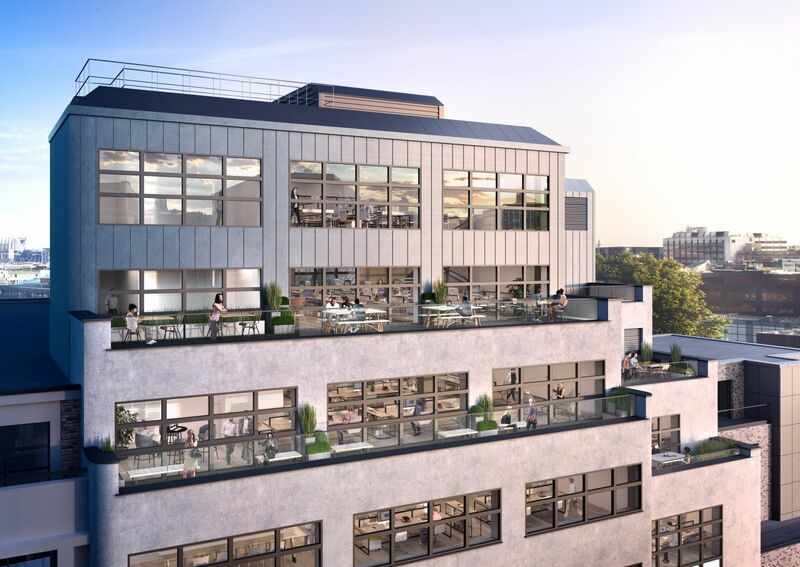 It boasts a variety of roof terraces throughout the building proving a great indoor-outdoor working environment. 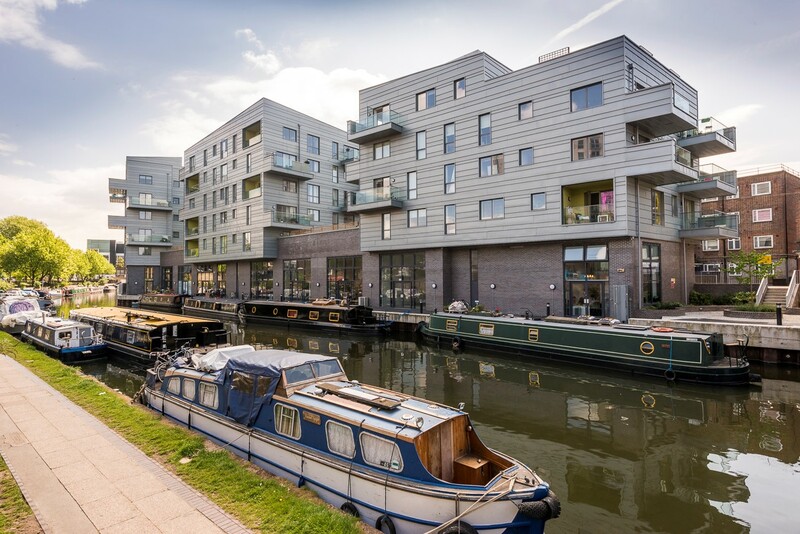 Richard Susskind & Company have recently listed this office space for sale located on Regent's Canal, equidistance from Hoxton and Haggerston. Fancy yourself a canal boat to go with it? Highgate Studios are a collection of Victorian warehouse spaces transformed into inspiring contemporary workspaces and studios. With its quirky industrial feel, this office space has a potential to become a home for any aspiring media or creative company. The site is located on the edge of Kentish Town. Available from Pilcher Hershman.